Vinh Giang, Young entrepreneur, speaker, teacher and magician; Vinh has a quirky sense of humour and a talent for communication, with an edge: magic. He believes in following your passions, and improving yourself each and every day. Since a very young age, Vinh Giang has studied and performed the art of magic. Starting off as the stereotypical quiet asian child that kept to his close group of friends, Vinh has experienced an amazing transformation over the years through the performance of magic. His love for not only the art, but what magic has done for himself opened his eyes to the potential of what it could do for others. His drive is so strong that it has lead to forgoing a career in accounting to pursue his dreams. Specialising in close-up magic, Vinh Giang is the co-founder of online business Encyclopedia of Magic. 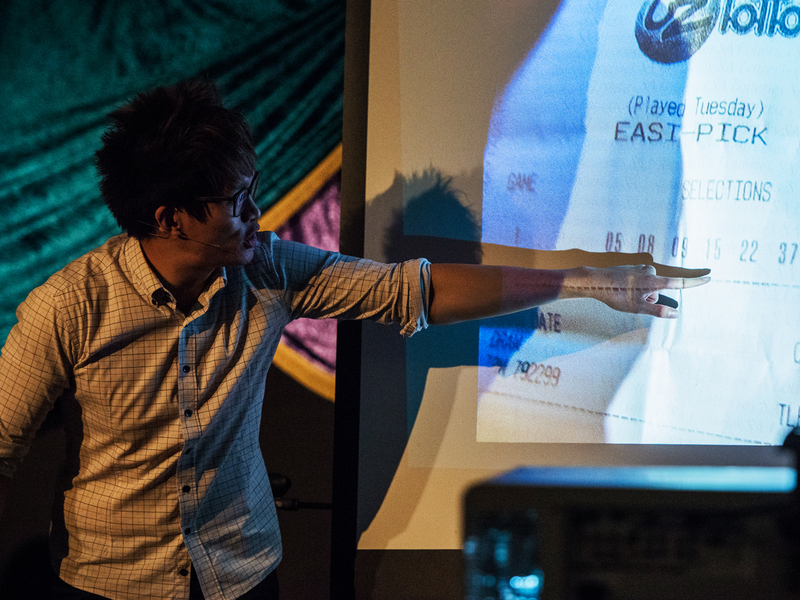 Over the course of 18 months, Vinh has taught magic to over 18,000 people all over the world, and Encyclopedia of Magic has received over 3 million YouTube views. Having been accepted into the Australian YouTube partner program makes Encyclopedia of Magic one of just 30,000 YouTube partners worldwide that can earn revenue through its videos. 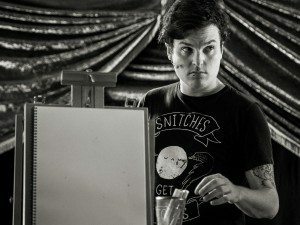 If you are seeking a close up magician for a cocktail function, pre-dinner drinks, entertainment or simply someone to rove the crowd with some elegant magical effects, then Vinh can help. Vinh Giang will demonstrate to everyone the art of sleight of hand, but what’s more interesting is that he will also show you the side of magic that people are rarely exposed to, it’s called sleight of mind. Vinh Giang fuses magic, suggestion, psychology, misdirection and showmanship. He achieves all his effects with a mixture of these techniques, it is truly a unique experience to witness what Vinh can do.